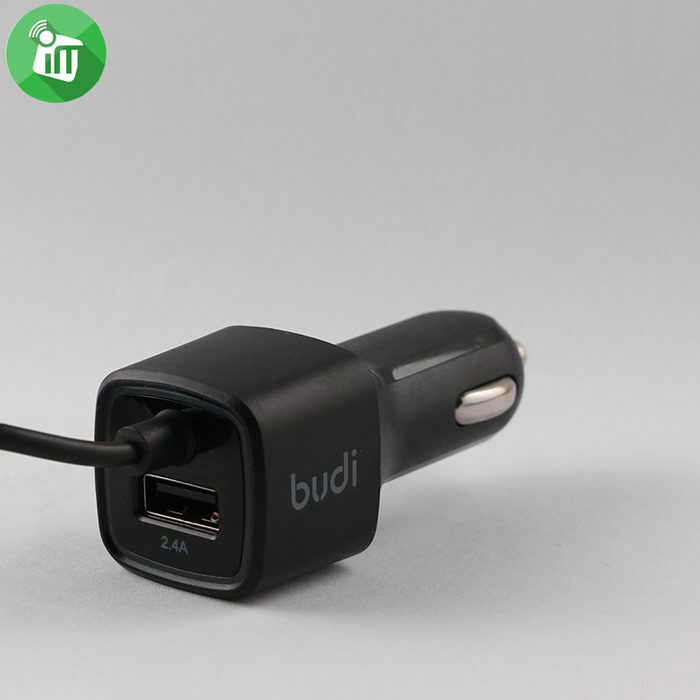 When you’re on the road, a fully charged micro devices is more than a convenience – it’s a necessity.Now it’s easier than ever to keep most Budi fully charged, wherever that road takes you. 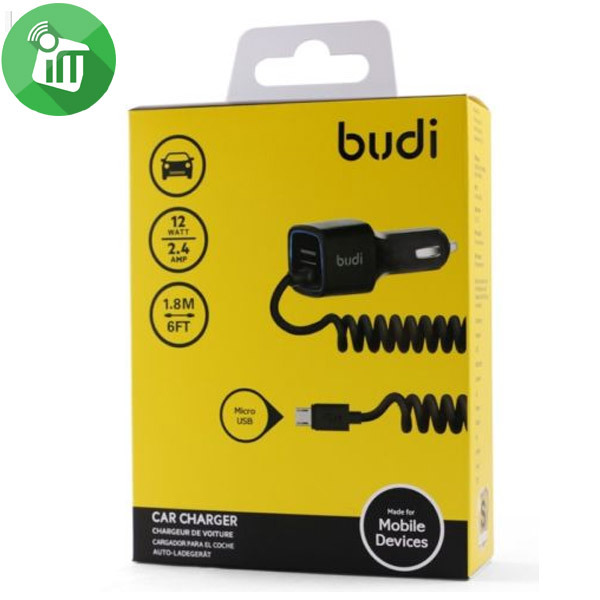 Just plug the budiVehicle Power Charger into your car’s power adapter (the “cigarette lighter”) and it reliably delivers constant current and voltage to charge most Budi safely and rapidly. The micro-USB charger comes with a coiled cord that stretches up to 6 feet (1.8) for your convenience. 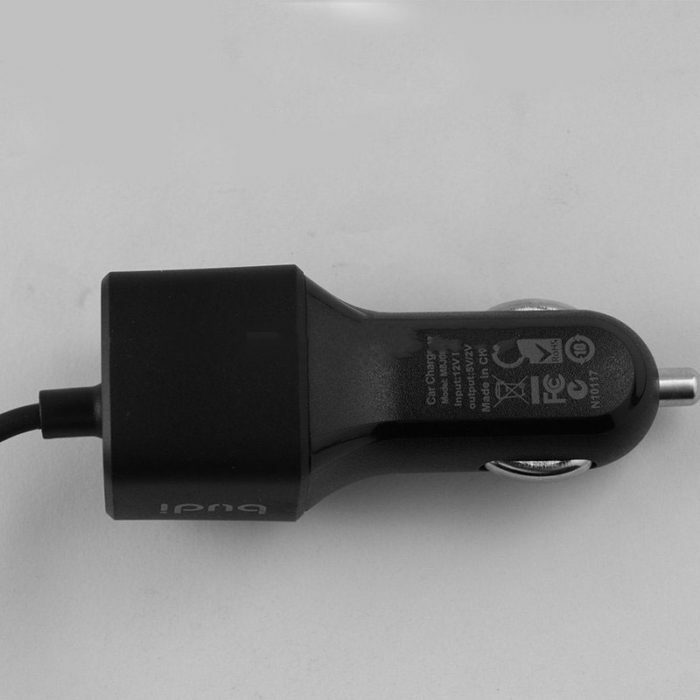 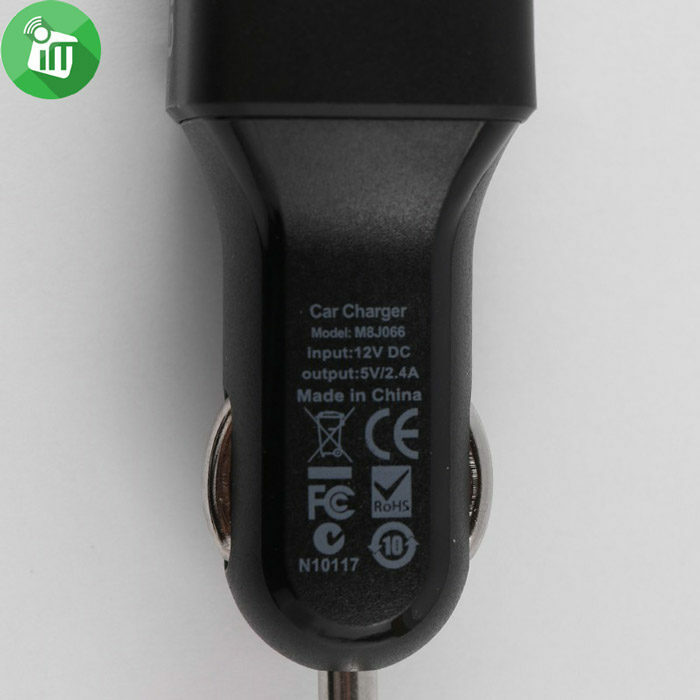 The Car Charger with Built-in Coiled Micro Connector lets you power up your mobile devices that have a Micro-USB port while you’re on the road.A glowing green light means the charger is fully plugged in and charging your device. 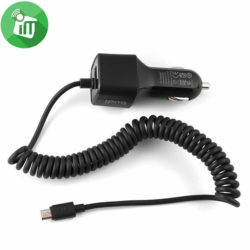 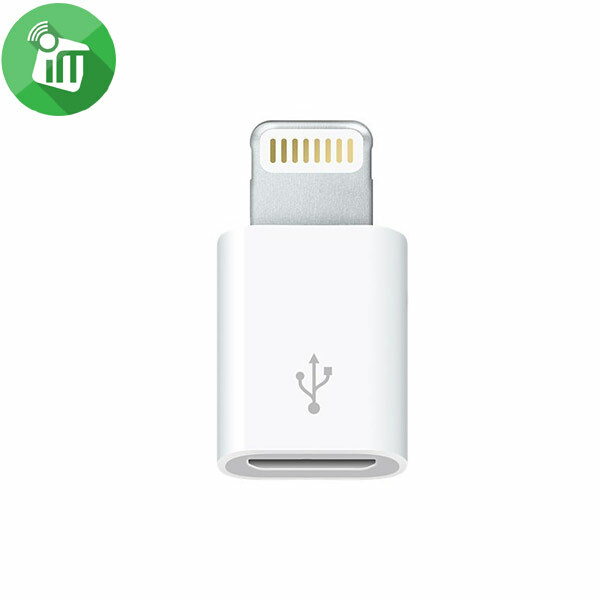 Wopow LC701 Micro-USB Cable provides high-speed USB 2.0 data transfer rates while simultaneously charging your cellular phone through your computer’s USB port. 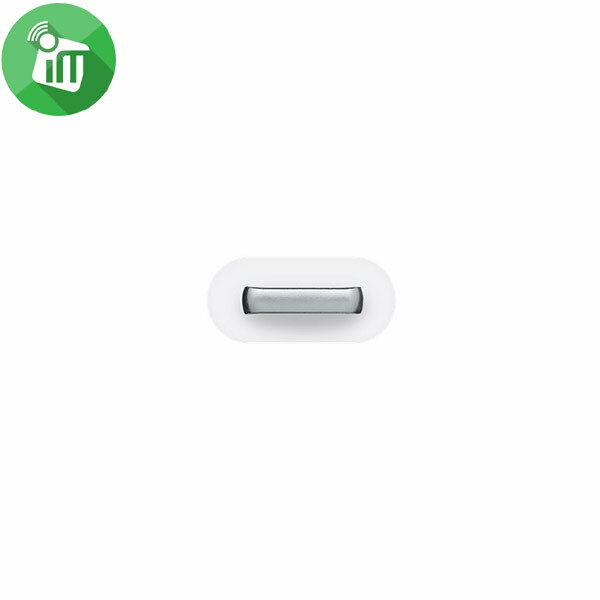 Transferring files is safe and easy! 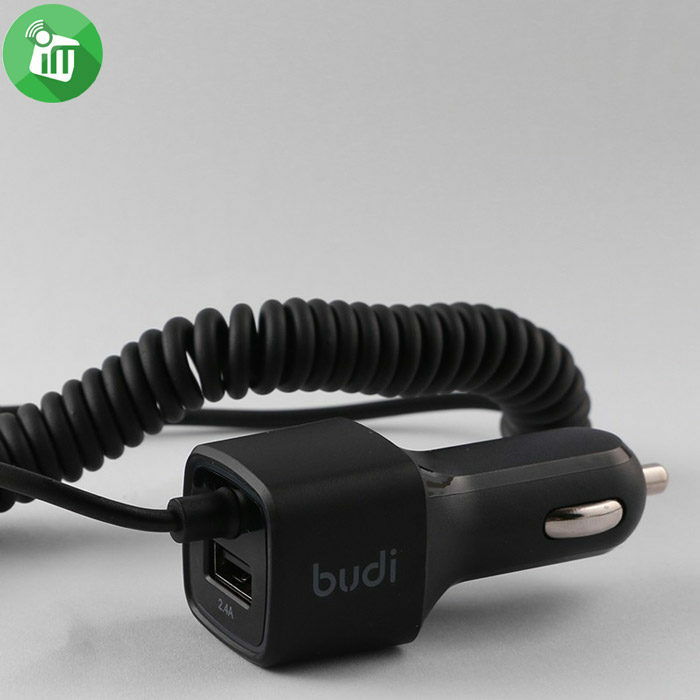 Connect keyboards, mice, headphones, etc.